The Writeous Babe Project: Could walking make you a better writer? Could walking make you a better writer? I hope to boast this badge soon! At the start of the year I announced on this blog, on all my social media channels and even on WBHM 90.3 FM that I plan to exercise every day for 365 days. I haven't missed a day yet. But in May I started to get a bit bored. Exercising daily was no longer difficult because it had become a regular part of my day, as normal and as necessary as taking a shower or brushing my teeth. 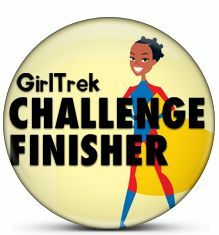 I needed a new challenge and I found what I needed in GirlTrek. 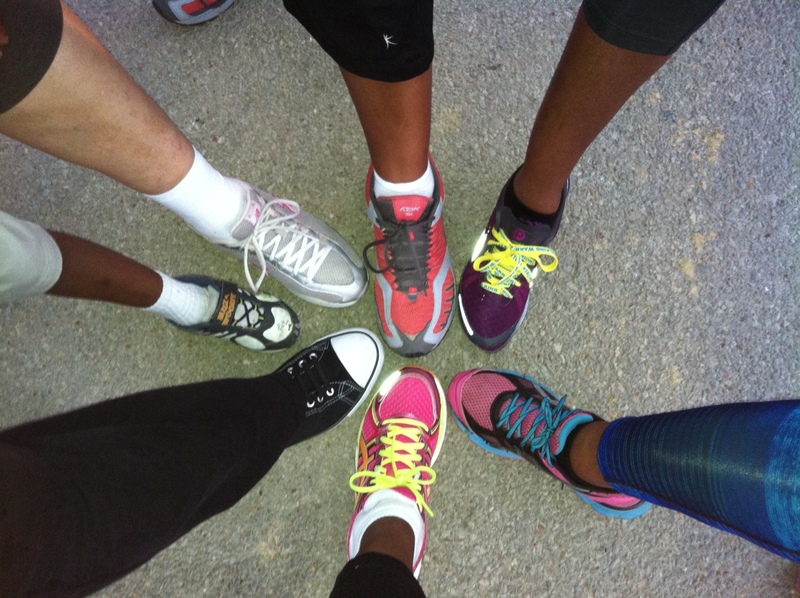 GirlTrek recently challenged participants to walk 100 miles in the month of June. I knew taking on this challenge would keep me motivated for the rest of this month. I've been going for a 3 to 6-mile walk/run most days of the week. And if I do walk/run 100 miles this month I'm going to reward myself with some GirlTrek gear! I recently learned, however, that this challenge could make me a better writer too. Earlier this month USA Today reported that a new study from researchers at Stanford University suggests that taking a walk could boost creativity. 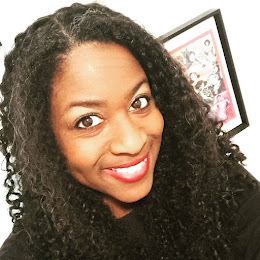 I've blogged before about how GirlTrek helped me approach my writing goals in a new way. When I wanted to run my second half-marathon but my body objected to the high impact training I decided I would walk the 13.1 miles instead. This new approach to one of my fitness goals urged me to think outside the box about my creative aspirations as well. I've also blogged about how completing challenging fitness pursuits can encourage a person in her writing pursuits as well. If you can finish that marathon, you can finish writing that book. 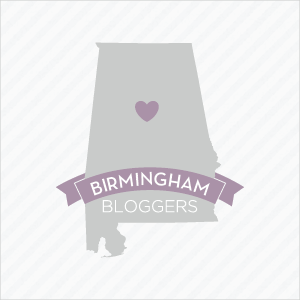 If you can stick with that Insanity DVD for 60 days, you can stick with your blog. If you can bench press all that weight, you can press send on that pitch letter to your favorite magazine. But now this study makes the connection between my writing and my workouts even stronger. So talk a walk, writers. Of course, you should check with your doctor before starting any exercise program, but even as little as 10 or 15 minutes a day, two or three days a week can be a good start. If you need motivation to get started join a group like GirlTrek. Now excuse me I need to go walking. I believe the more you write the better you get (or should). But I also believe that walking can make a writer out of anyone. I"m a walker and I usually walk alone. It's my quiet time to think and process thoughts. I come up with a flood of topics for my blog during these walks. I get a lot of ideas while walking too! I love it!